Here at BH Property Management for Rose Estates we strive to provide quality and professional Property Management services to our tenants. We are a fully staffed professional Property Management Company located in the heart of downtown Hartford, CT. We are committed to provide efficient and comprehensive services to our existing tenants and future tenants as well. This is accomplished by the hiring of on-site superintendents, office personnel such as a Property Manager, Bookkeeper, Leasing Specialist, and Marketing Specialist to handle day to day and all aspects of Property Management. 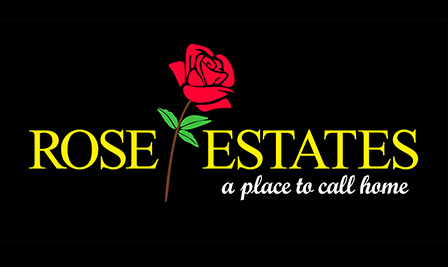 We are invested in the City of Hartford, our commitment is to bring tenants within the City new apartment living via Rose Estates with a clean, efficient and secure environment. We want to be the go-to company for apartment living in the greater Hartford area. How is this done? By building a foundation of commitment and trust to those who live and work and yes study in the Hartford community.